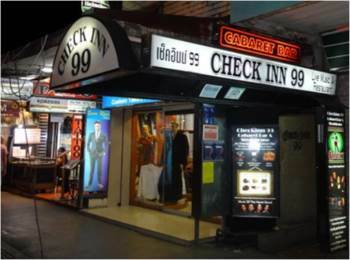 Checkinn99 will screen Mindfulness & Murder - an award winning Thai film hosted by producer / director Tom Waller. An ex-cop Buddhist monk investigates a murder in his monastery in Bangkok. Another powerful masterpiece where homeless youth is murdered in the grounds of a Buddhist monastery in Bangkok, the Police do little to investigate, leaving Father Ananda - a former homicide detective - to try and solve the crime. With the help of an orphaned boy named Jak, Ananda travels the canals of the city to unravel the clues and catch the killer. Entrance fee includes a welcome drink and free popcorn.